‘Tis the season as they say! 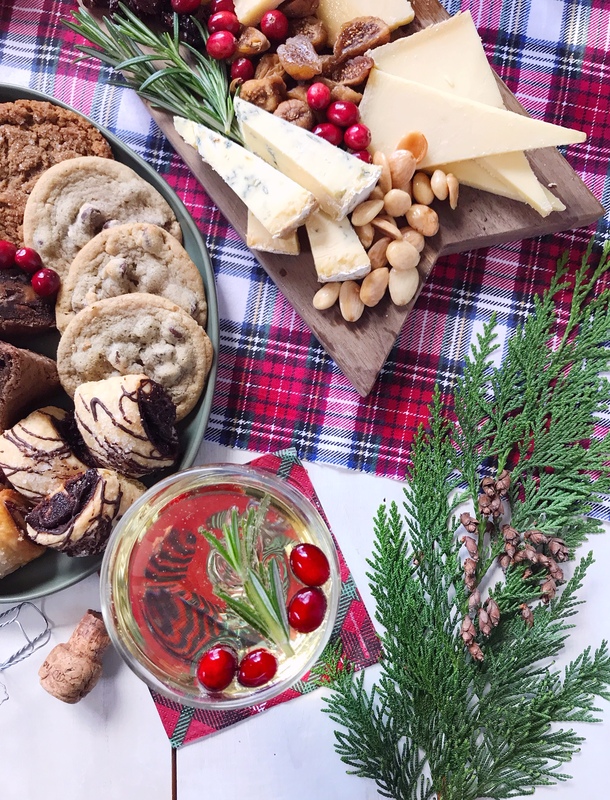 The holiday entertaining season is in full swing, and I am so excited to be partnering with my friends at Wegmans Food Markets to share some of my favorite holiday-shortcuts to make hosting gatherings a little bit easier this time of year. Last week I got to visit the Wegmans store in Natick, MA and got a little tour from the executive chef to see all of the new goodies they have for the holidays. Every time I visit their store I learn something new, and this time was no exception. My favorite new tidbits from my trip were that they now offer beer, wine, and spirits delivery through Instacart (how nice is it not to have to make an extra stop when lugging a toddler around? ), and their new app has an amazing feature where you can load in your grocery list and it will organize it for you by aisle and section. I am so impressed by that feature; it’s like a little map for speed shopping during this busy holiday season. 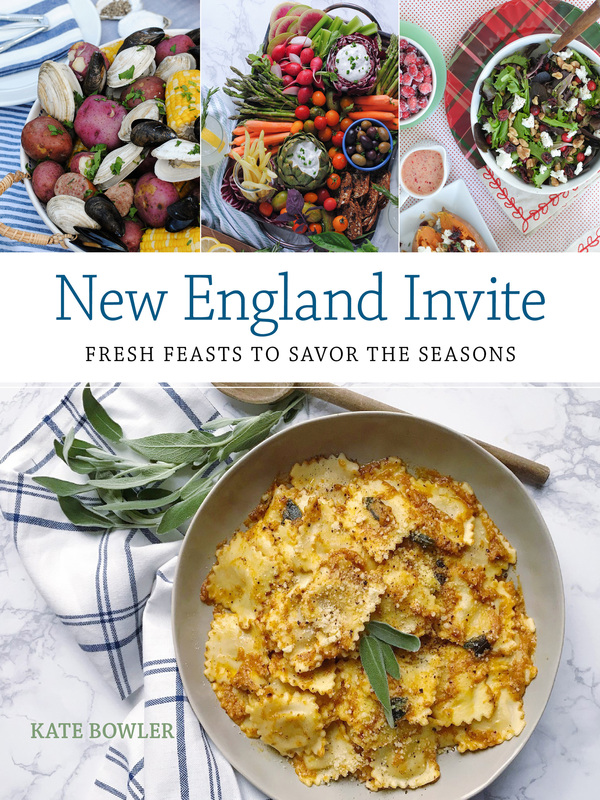 Wegmans Natick makes holiday planning easy. It’s easy to park (I love the covered walkway from the parking garage for when it’s gross winter weather) and easy to shop (one-stop shopping is key!) so you can get home and enjoy more time with your family! Now, how do I go about using those shortcuts to make the holidays easier? Be ruthless with your to do list. I was prepping for an event the other night, and I was totally running behind schedule, and I didn’t think I was going to have time to bake the cookie dough I had prepped. I realized in that moment that I was the only person who would know if I didn’t make the cookies! 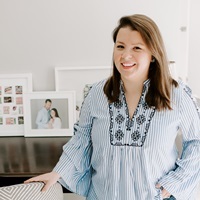 I already had another dish ready to bring to the party, and the cookies were an extra item that I needed to drop from my to-do- list so that I could enjoy the night. I felt so much better when I just popped the cookie dough in the freezer, and that is my holiday mantra: be ruthless with your to do list. I try to make my plan for the holiday to do lists as efficient as possible (like getting party supplies, beer, wine and spirits, and flowers all in one spot while I’m shopping at Wegmans), and cut things off the list that are just going to make me crazy (like that batch of cookies that no one missed!). 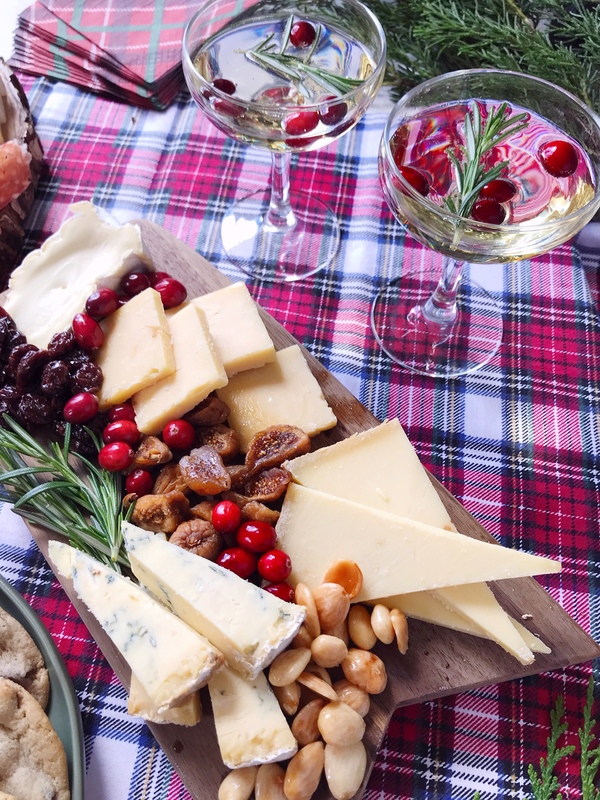 Go big on appetizers.I love the trend of grazing boards – which are basically oversized displays of cheese and nuts and antipasto and fruits and other little nibbles that people can help themselves to. If you don’t have the time to cook a fancy, plated sit-down dinner, then don’t let that be your excuse not to host a gathering. 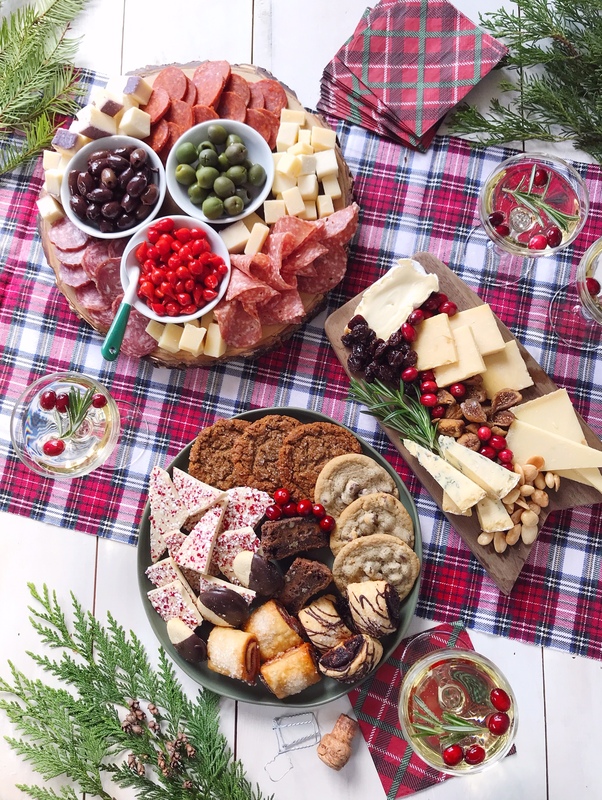 Switch up the party style and make it more of an open house or cocktail hour type of event, and serve a heavy appetizer menu. 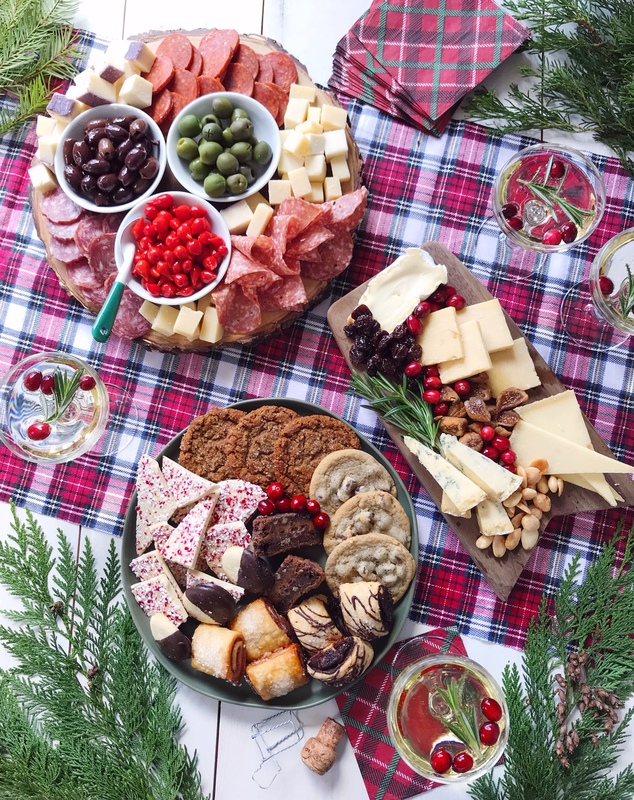 That means a bit more snacks than you would serve if they were actually appetizers – make these bites and bits the whole meal. 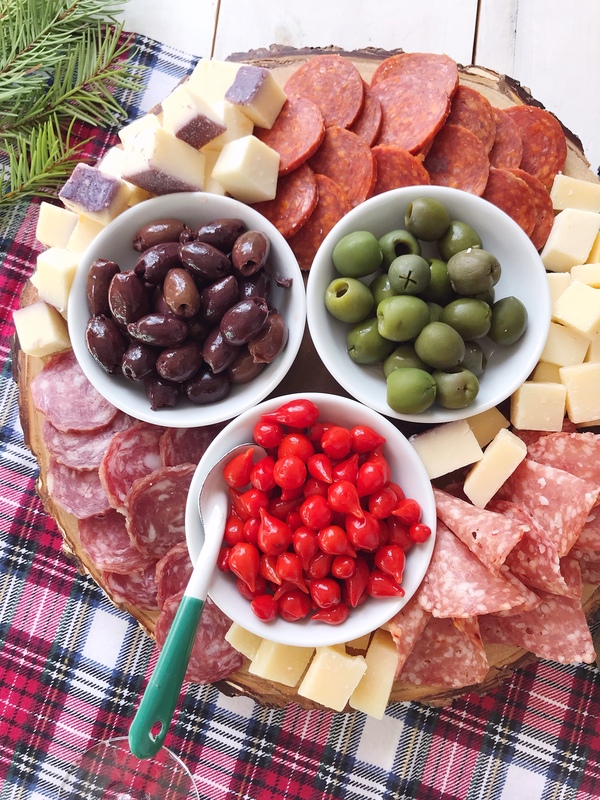 I picked up some beautiful pre-made antipasto plates and cheese plates from Wegmans, and just brought them home and restyled them on my own dishes. I mixed in a few additions from their Mediterranean bar, and a special cheese or two that I tasted from their cheese counter. Mix and match desserts. Guys, I love cooking, love-love-love it, but baking actually stresses me out – I’m not great at precision measuring in recipes. I’ve said this before, but people always tell me they’re too full for dessert when they see a big cake or pie on the table. 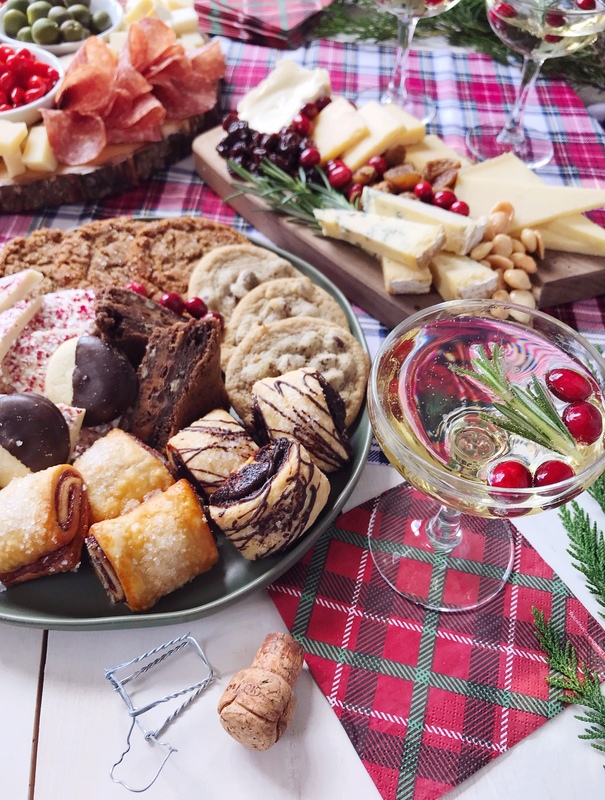 If you make those desserts small, individually portioned, bite-sized treats then everyone goes “oh I’ll just have one bite!”… and then they have 3 cookies, a brownie, and a cannoli on their plate. 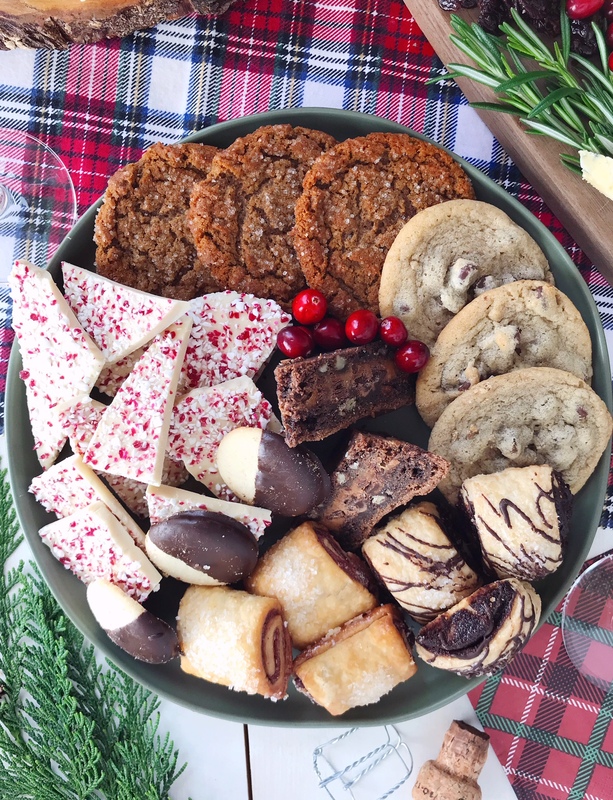 My shortcut for holiday desserts is to take the same grazing-approach I have with appetizers; mix and match different cookies, pastries, brownies, and sweets to make a big platter that guests can pick from when they’re ready for that sweet taste at the end of dinner. 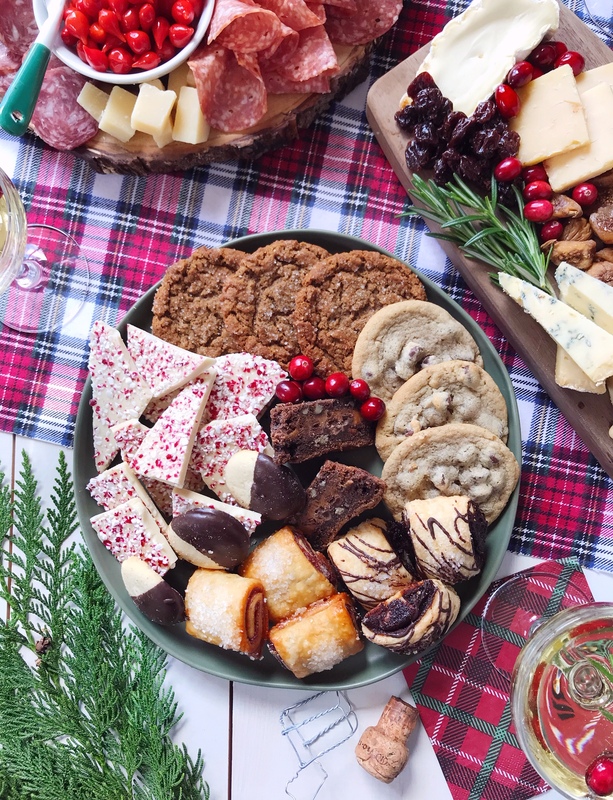 I picked up sweets at Wegmans’ bakery, and tried the cannoli chips and “dip” when I was there — we will be adding that to our next holiday party menu because Jane and I both loved them. Ask for help. I was chatting with the Wegmans’ executive chef during my visit about how I totally get how people can get overwhelmed with holiday hosting. If you have family staying for the weekend you might end up needing to feed a large group for brunch and the Christmas dinner on the same day – that’s a lot of cooking even for someone who loves to cook! My rule when my family comes to stay is that I’m in for cooking one big special meal, and then I take on any help I can get for the rest of the weekend. Order a big tray of breakfast pastries, or some catered lunch options to keep your holiday visitors fed and happy so you can focus on that main event meal (if you’re picking it up at the Wegmans in Natick, they have special VIP parking spots in their attached parking garage for catering orders so you can be in and out in minutes – no battling the mall parking lots!). 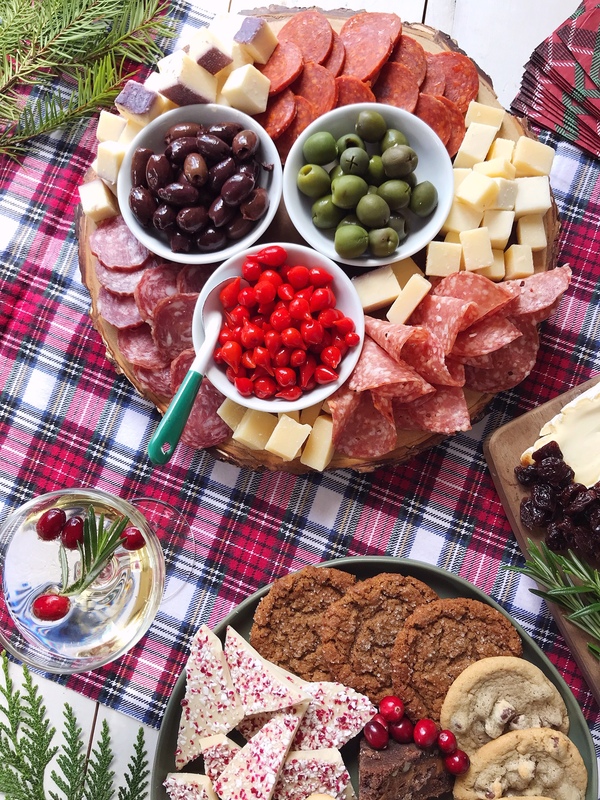 Taking a few shortcuts and making things easier on your self will make all those holiday festivities so much more enjoyable! PS: If you’re local, Wegmans Natick has few upcoming family-friendly holiday events like a Gingerbread house decorating event on December 8that 11 AM and 1 PM (see the service desk for availability; tickets are required, $15 parent and child) and a Breakfast with Santa event on December 9th 8:30-11 AM! Please note: This post was created in paid partnership with Wegmans. All opinions, images and content are my own. Thank you for supporting brands that support this site! The Download – 11.30.18 Holiday Savings with AAA Northeast.